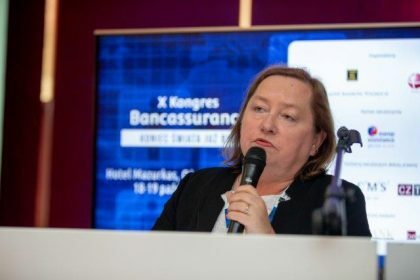 The 10th Bancassurance Congress was held from 18 to 19 October 2018. 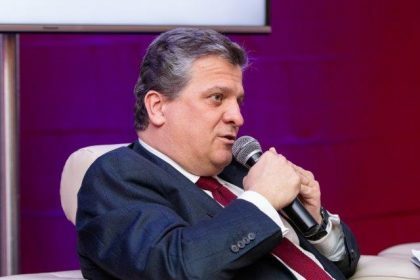 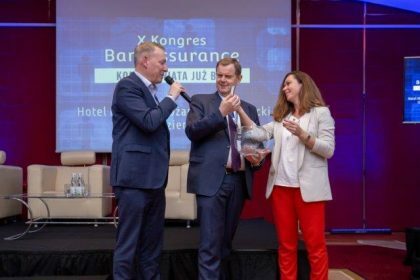 The main theme of the congress was the challenges faced by the insurance and banking community in light of pro-consumer changes to the bancassurance market. 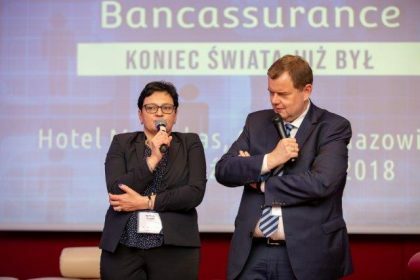 The Congress was organised by the Polish Insurance Association in cooperation with the Polish Bank Association. 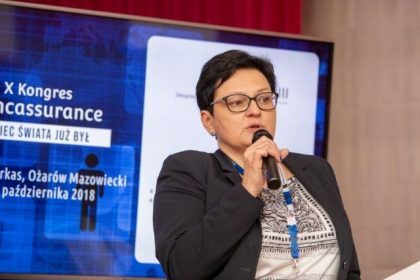 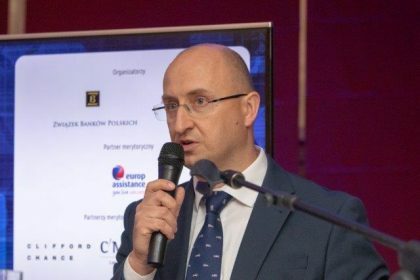 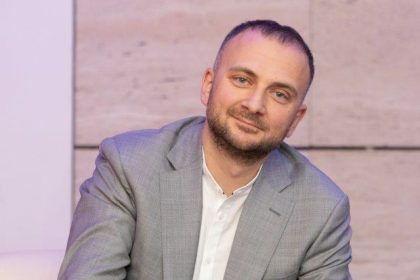 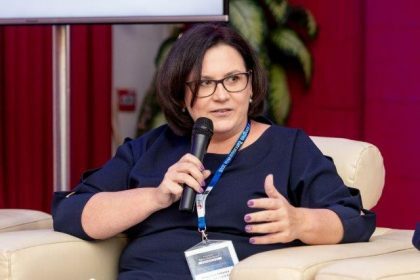 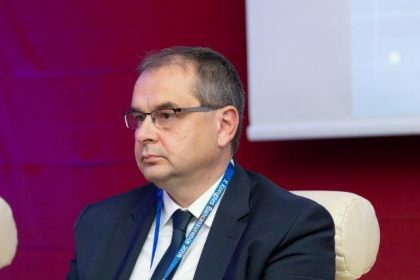 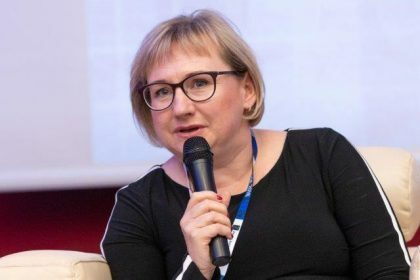 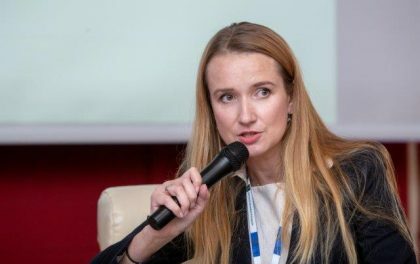 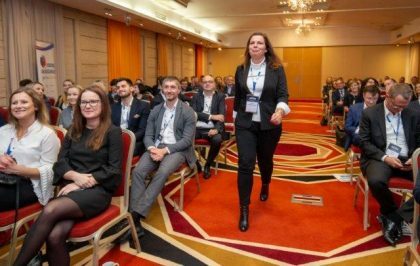 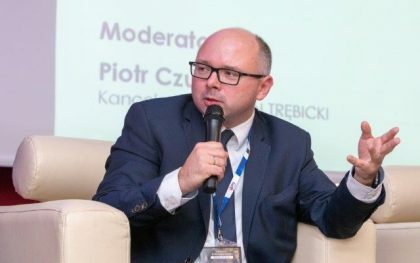 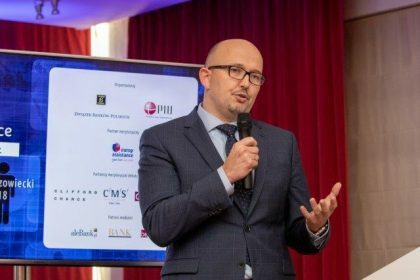 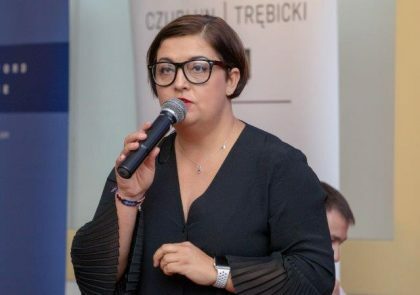 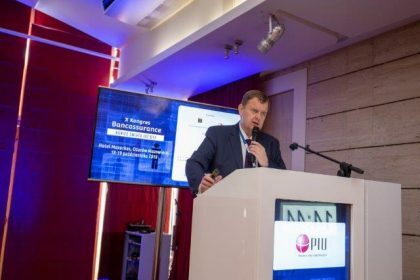 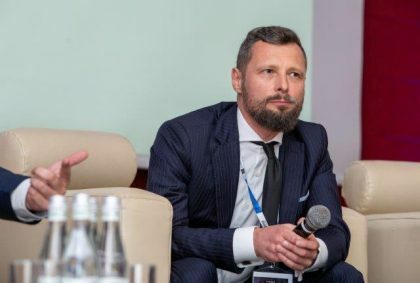 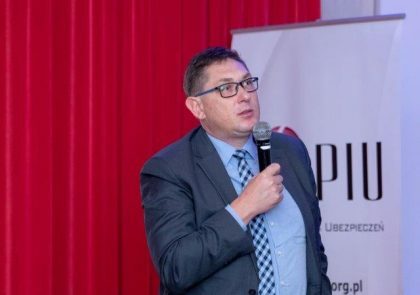 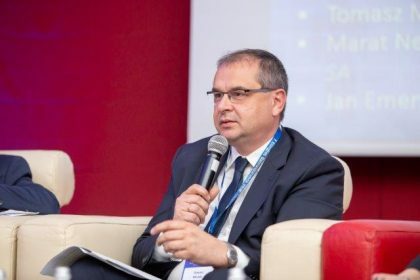 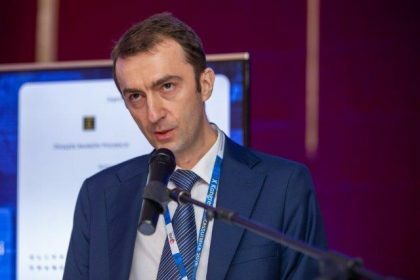 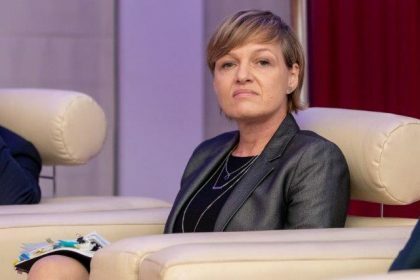 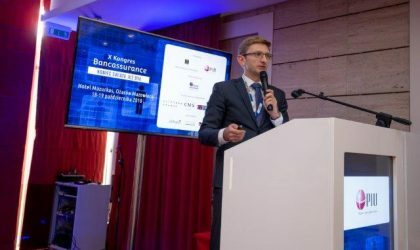 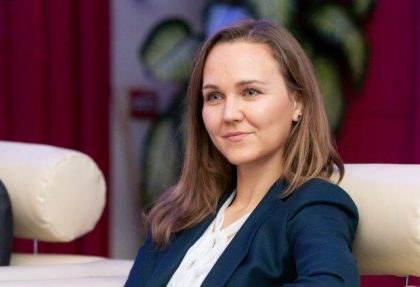 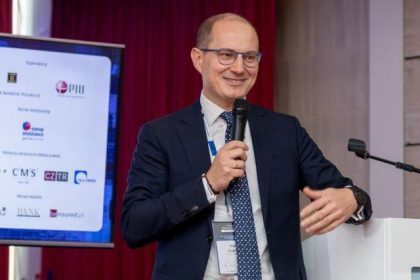 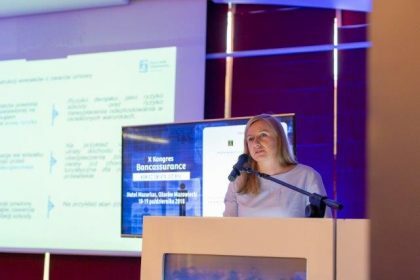 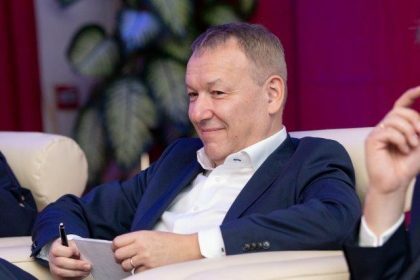 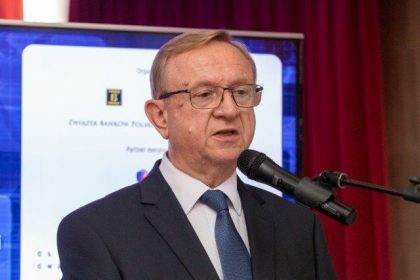 In addition to insurance company and bank employees, the Congress was also attended by representatives of the Polish Supervision Authority, the Ministry of Finance and the Financial Ombudsman. 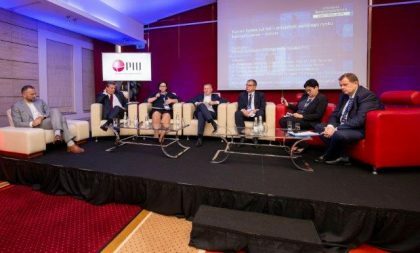 The two-day meeting was concluded with a debate on the future of the bancassurance market. 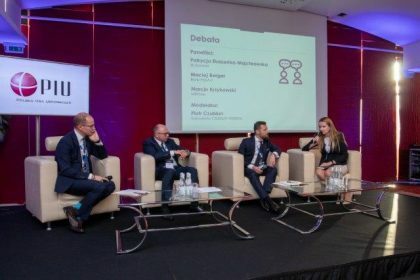 It was attended by Małgorzata Sadurska, Member of the Management Board of PZU SA and PZU Życie SA, Marat Nevretdinov, Vice-President of the Management Board of TU Europa SA and TUnŻ Europa SA and Ryszard Grzelak, President of the Management Board of Europ Assistance Polska, and from the banking sector Jan Emeryk Rościszewski, Vice-President of PKO BP SA and Tomasz Misiak, Member of the Management Board of Getin Noble Bank SA.